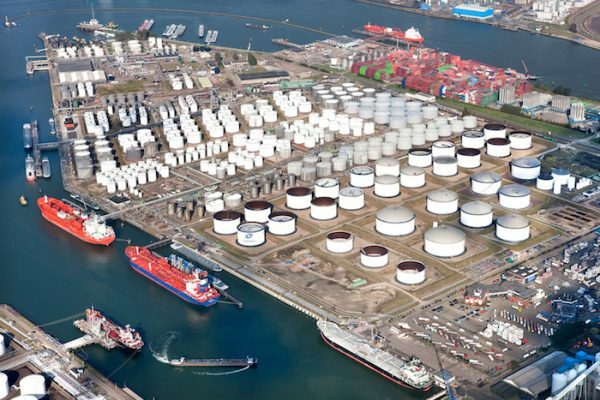 Norway’s Odfjell has announced that its subsidiary Odfjell Terminals BV (OTBV) intends to enter into an agreement with Dutch company Koole Terminals to sell its 100% ownership in Odfjell Terminals Rotterdam (OTR) and Odfjell Terminals Maritiem (OTM) for a total price of $155m. Additionally, Koole will compensate OTBV for all permitted equity injections made in 2018 until closing. The transaction is expected to reduce the net debt of Odfjell Terminals by around $35m. In the meantime, Odfjell said US private equity firm Lindsay Goldberg is selling its 49 percent shareholding in Odfjell Terminals. “This is a landmark transaction for us. We have been working hard to restore profitability at OTR during the past years, and the terminal is now ready for the next step of development, which will require significant investments. We are therefore pleased to have Koole as the potential purchaser. Koole has great ambitions for the terminal, and we are confident in their ability to realize the value potential this business represents. Following a sale of OTR, Odfjell will have a network of seven tank terminals worldwide. We remain committed to our tank terminals business and will allocate capital for growth of Odfjell Terminals in the years to come,” said Kristian Mørch, CEO of Odfjell.